ed2go's Online Career Training Programs are competitively priced and offer you an exceptional value as you train for your new career. The program cost may vary slightly at each accredited partner institution. The Armed Forces offers eligible military members, their dependents and veterans several program benefit options to support their educational goals. For active and actively drilling members, this includes up to $4500 in Tuition Assistance for college courses, vocational training, and certificate courses taken. Each service has its own criteria for eligibility, obligated service, application processes, and restrictions. For more information, please visit the Military page. Many of our ed2go Career Training Programs are approved for Workforce Innovation and Opportunity Act (WIOA), Vocational Rehabilitation, Trade Adjustment Act (TAA), and other funding. 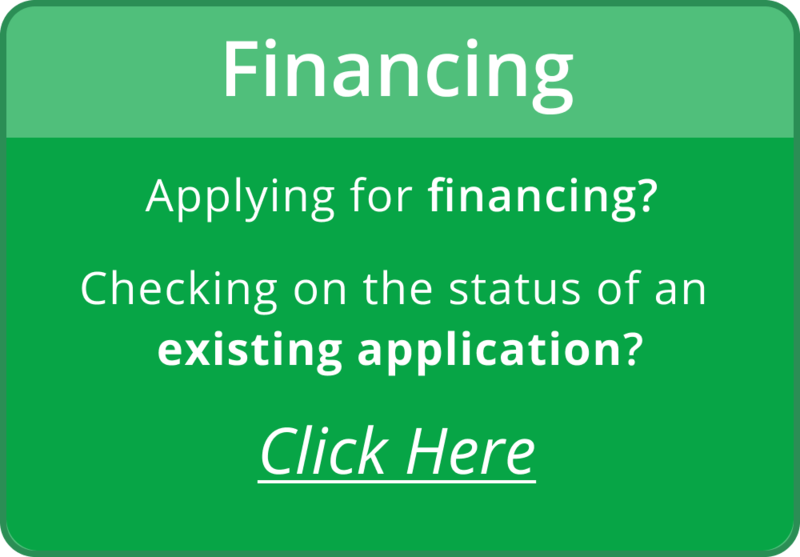 Click here for government funding information. †Your down payment is due at the time of application approval. Loan requests must be made for the full tuition amount. Loans for partial tuition amounts will not be accepted. 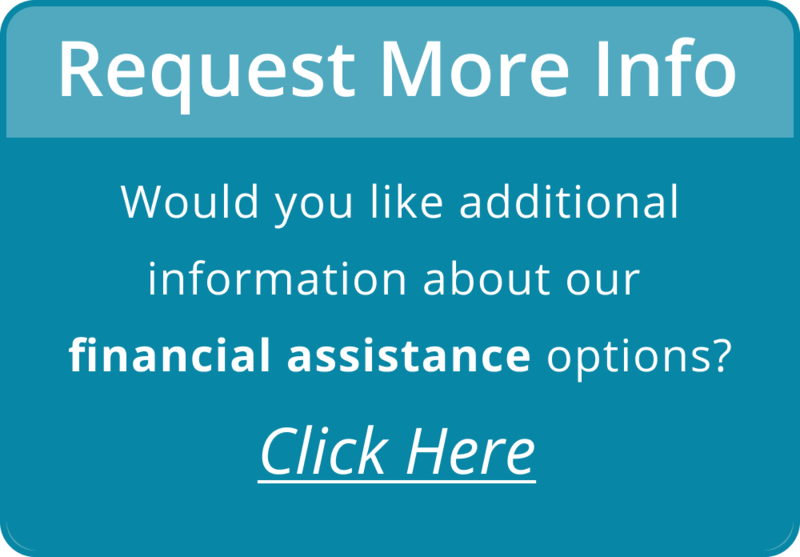 To view the loan solicitation disclosure, click here.